On a perfect summer’s day in December, The Scheepers family met the brillant Melanie and Reinhardt of Creative Emporium at the Irene Dairy Farm. These pictures are everything I was hoping for and more. Out of 200 photos, I just randomly picked a few to post, that’s how perfect all her shots were. 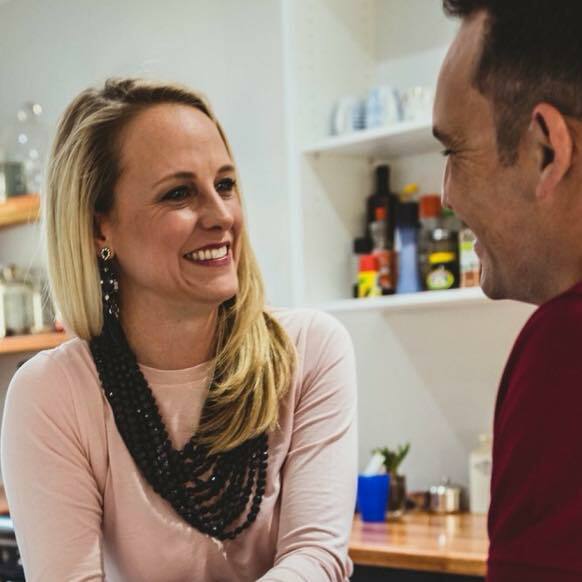 If you’re in South Africa, you must really check out Melanie and her team. Now, which one should we have enlarged? Ava’s birthday is on Friday! I am still in shock. She’s standing up all by her self these days. I keep waiting for her to walk. She took her first step last Thursday when her daddy was out of town and of course wouldn’t do again for him on Skype. Then Friday, she took two steps in front of both of us, but that’s about it. Will keep you posted. Wish you could all come over and help me with the final touches on the birthday party.